It was a surreal feeling to attend the wedding ceremony of French Bride and her Japanese Groom! Who would have expected two culturally contrasting countries to come together in such a union? Kidding. 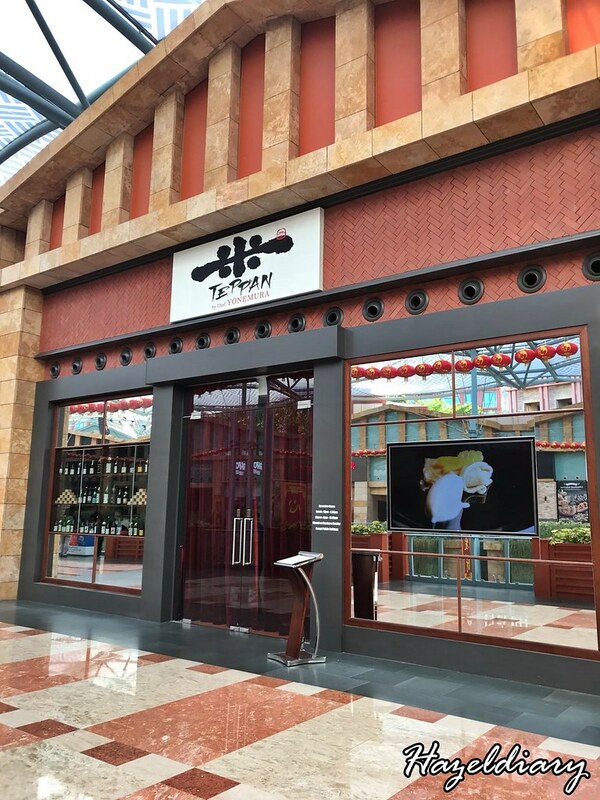 No such wedding happened but the union of French and Japanese cuisines is happening at Resort World Sentosa’s Teppan outlet. 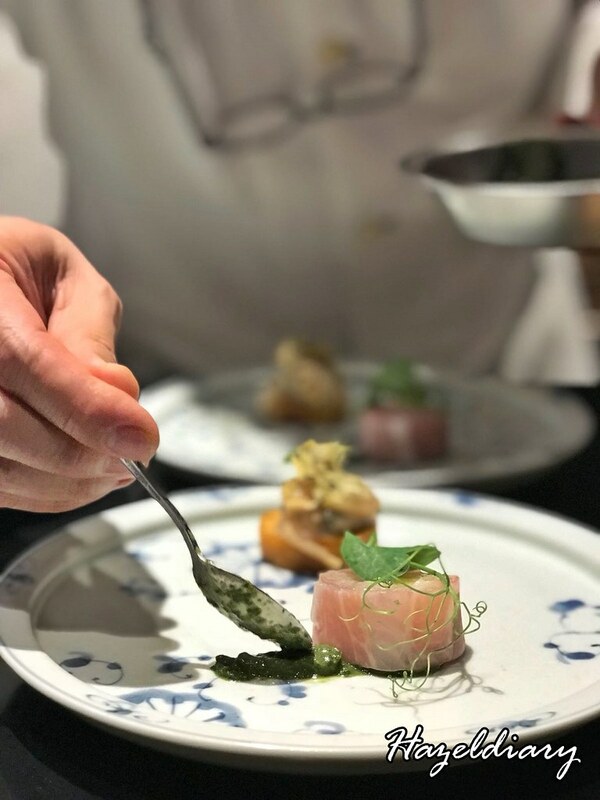 I was taken aback by the combination of French and Japanese cuisines, as both have their unique strengths and tastes that make it what is it today, but Chef Yonemura and team are out to deliver a cultural exchange trip for your taste buds. Starting off with the welcome drink, it’s a shot of Grey Goose and Japanese soju. 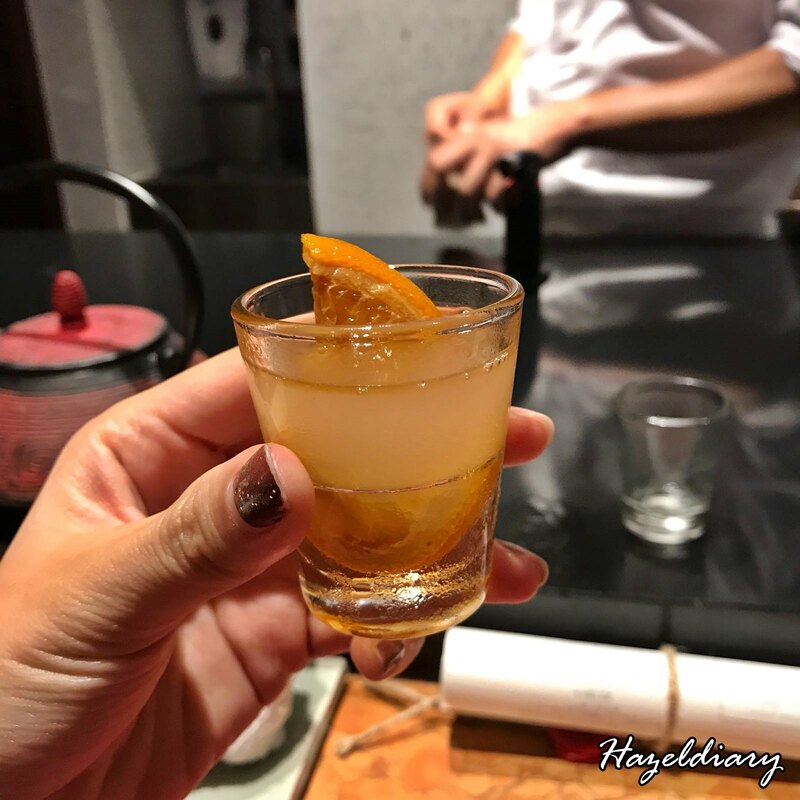 The zesty tastes of the orange wake up your taste buds and prep them for a night to remember. 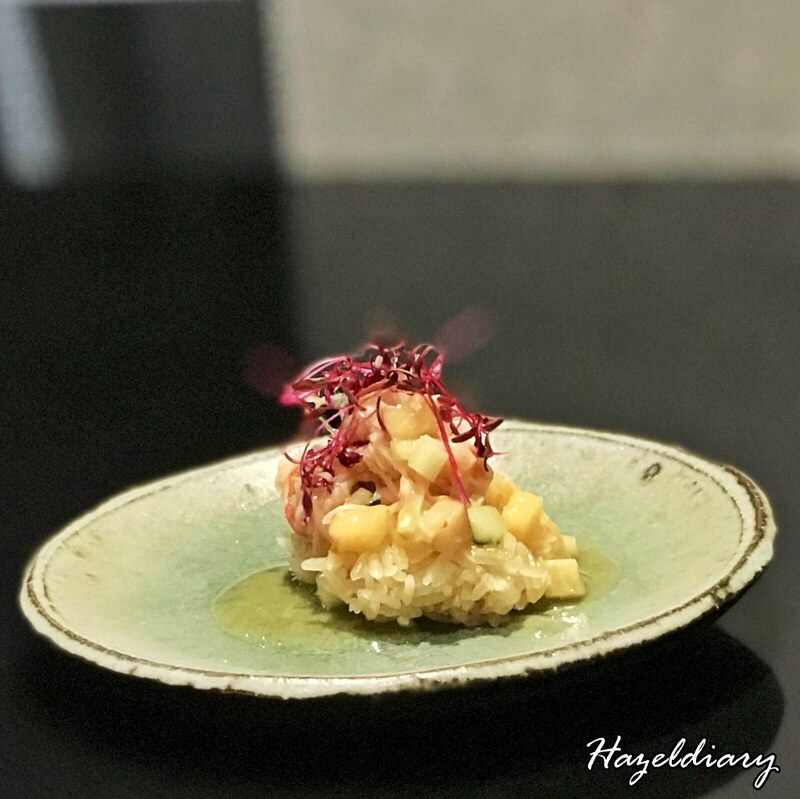 First up, the Kombu Seaweed flavoured Flounder and Persimmon Fresh Spring Roll will lead you to agree that the marriage of French and Japanese could be an exciting one. 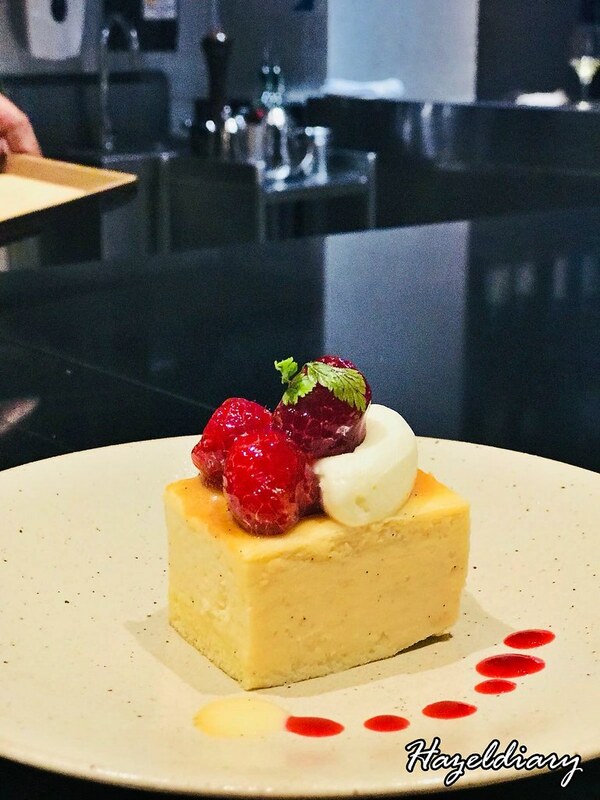 However, the persimmon season is not available, so the chef replaced it with apple.The sweetness of the apple starts the party off by balancing it with the crunchiness of the spring roll. And the Japanese freshness quality was not compromised and was seen clearly with the flounder roll. 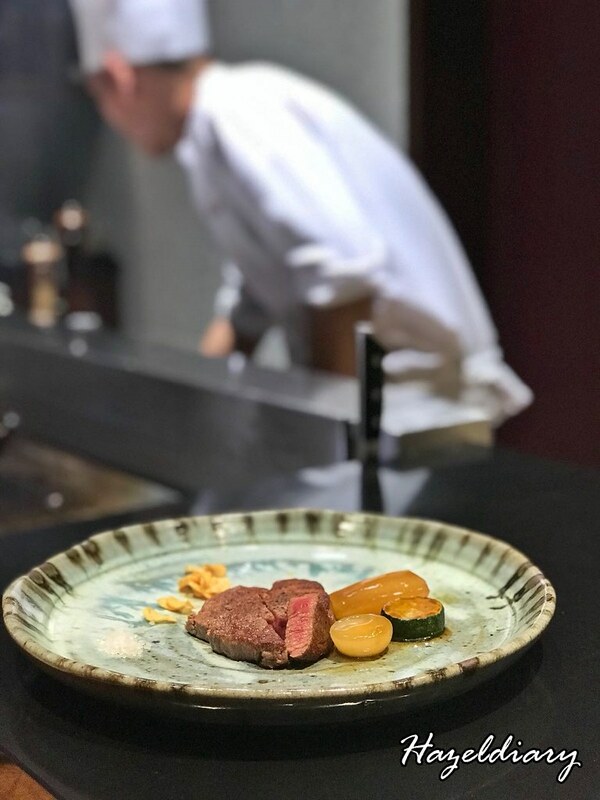 Brewed in red wine, the Mushroom Croquette with Beef was simply eye-opening. The cheese oozes out of the croquette and once you devoured the beef up, you would regret how fast you went and want a second serving of it. 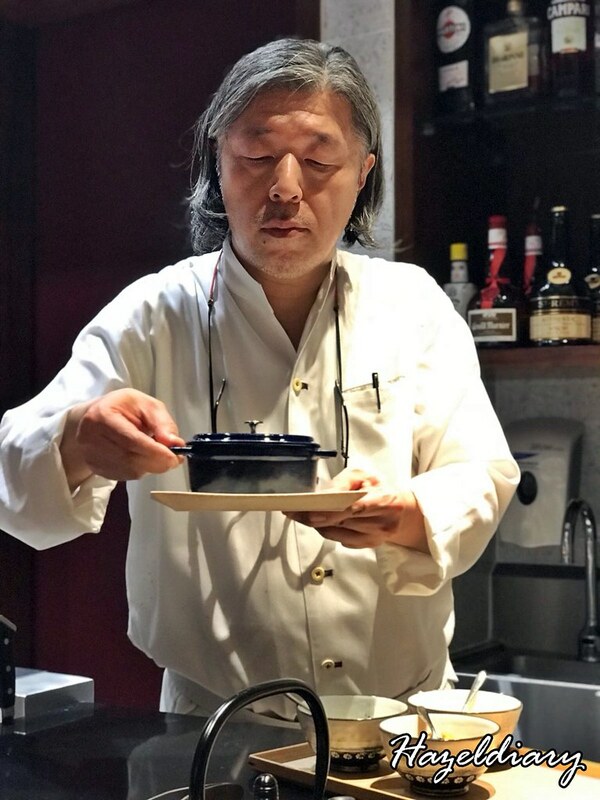 With ten years of training in France, Chef highlighted the creaminess traits in French dishes and the Japanese iconic sushi dishes and created the Steamed Crab Meat with Rice. Often, cream tends to overpower steamed dishes but this didn’t. The balance was just right and was perfect for the night. The French oyster and lobster bouillabaisse leaned toward the French dishes on the spectrum. 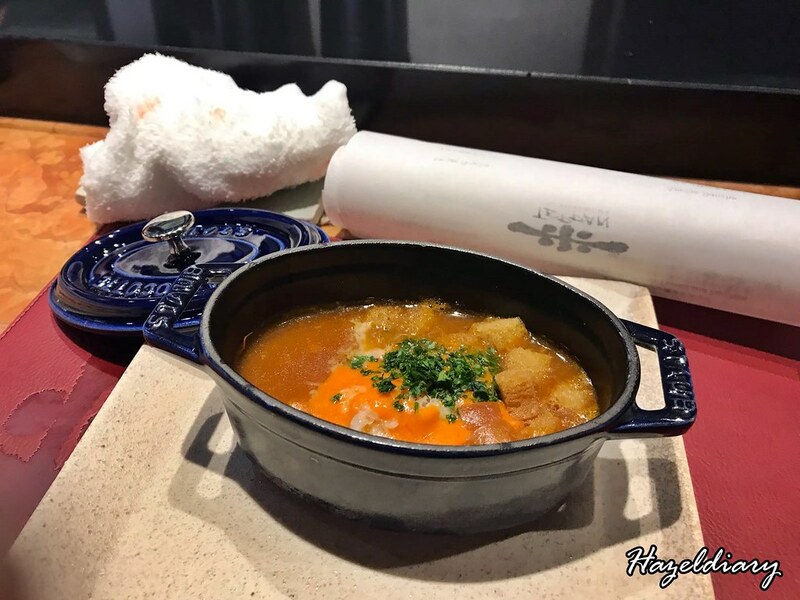 The broth texture was not the usual thick french soup we find in Singapore but a mix of miso soup kind of texture. The freshness of the lobster was once again not compromised; the chewiness of the lobster and the flavours of it were amazing. Here’s the star of the tonight, Wagyu Beef with Turnip and Zucchini. 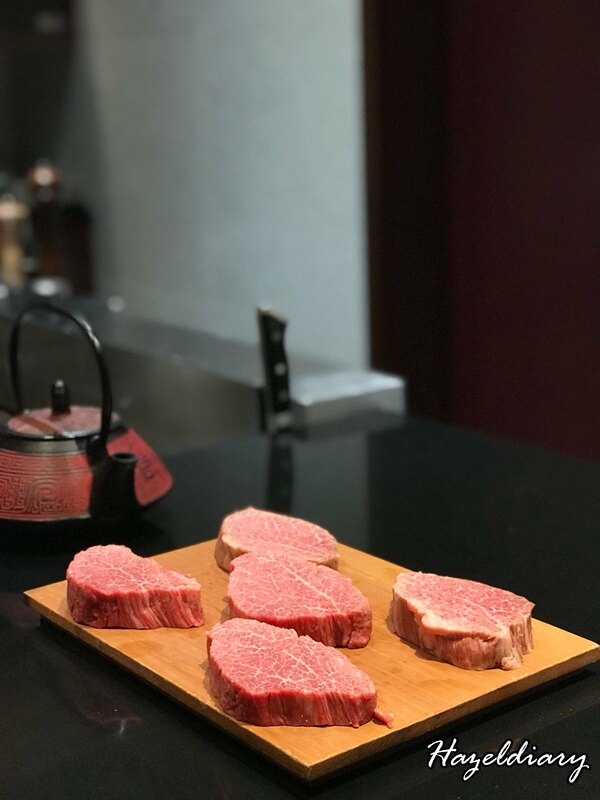 The beautiful marbled beef had no layers of fats, and if you are waiting for some Teppanyaki action, this is it. Expect to see your beef sizzling on the pan and your taste buds would keep asking you for more serving of this dish. 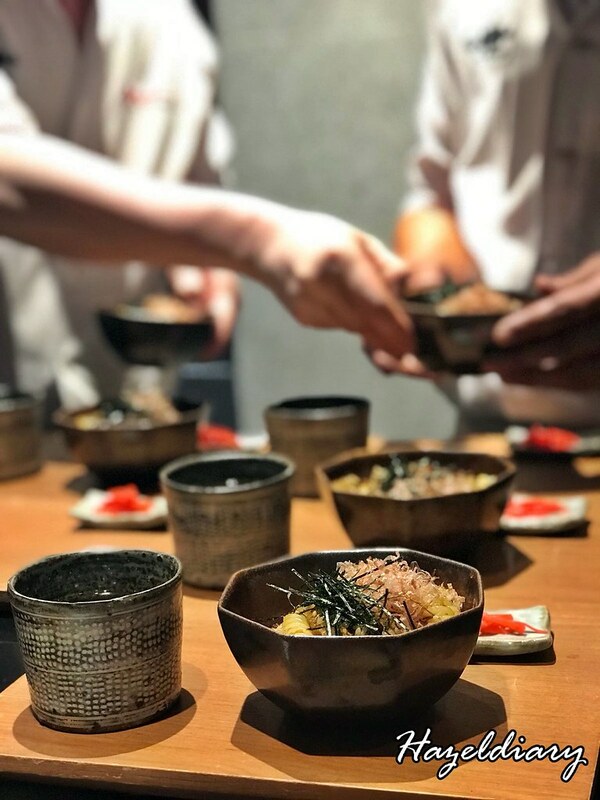 With two carbohydrates in one dish, the Garlic Rice with Paste is served to ensure you leave Teppan with a happy belly. 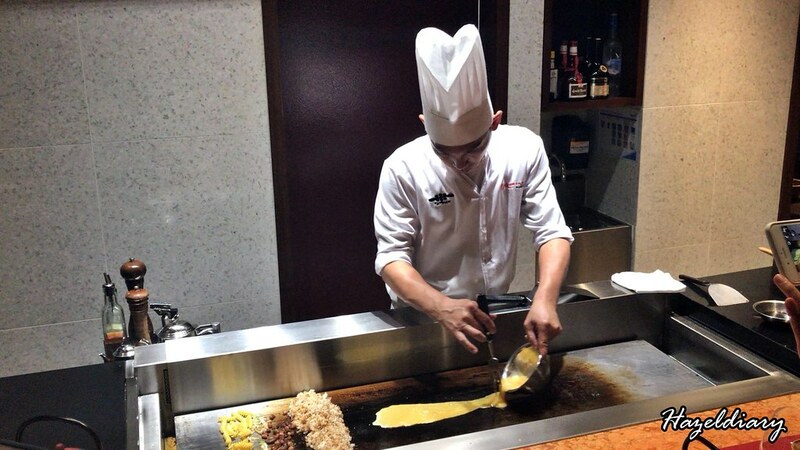 There is some “egg-citing” action happening here, hit on down to Teppan to find out. Dish wise, the strong flavours of garlic and onion, will hit home with Singaporean. 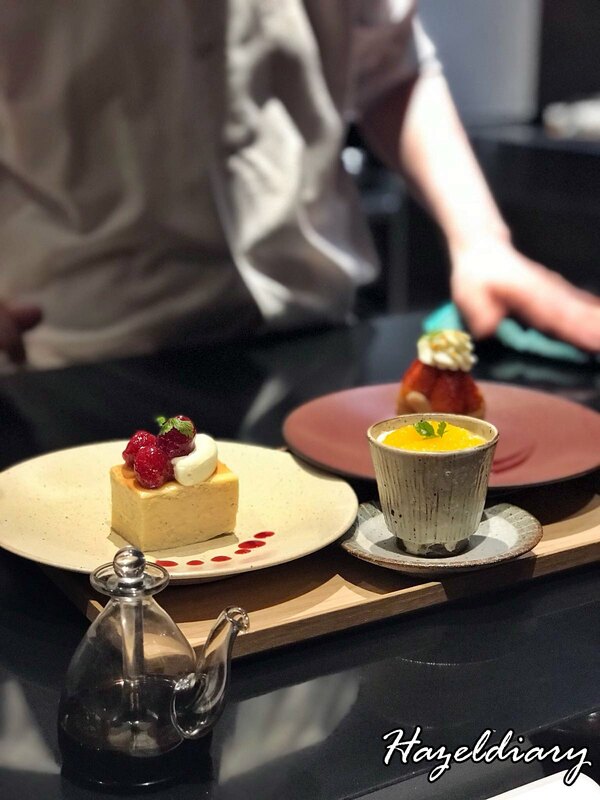 Time for my favourite part of all courses, DESSERTS! 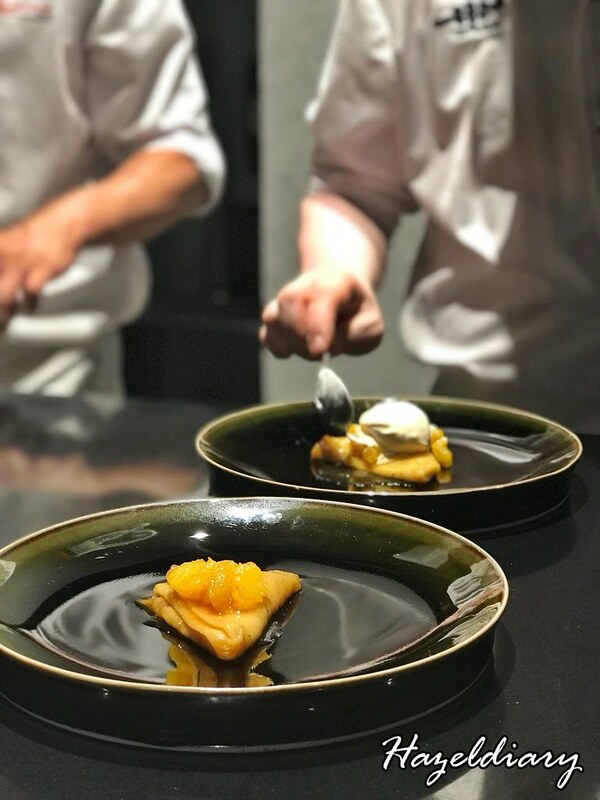 Cooked with a hinge of Caramel, the Crepe Suzette is best eaten when served, so you would be able to taste the softness of the crepe. Along with the Ice cream, I was already a happy girl whose dessert craving was satisfied. Chef Desserts had three types of variations, in which, I liked the strawberry tart and pudding the most. 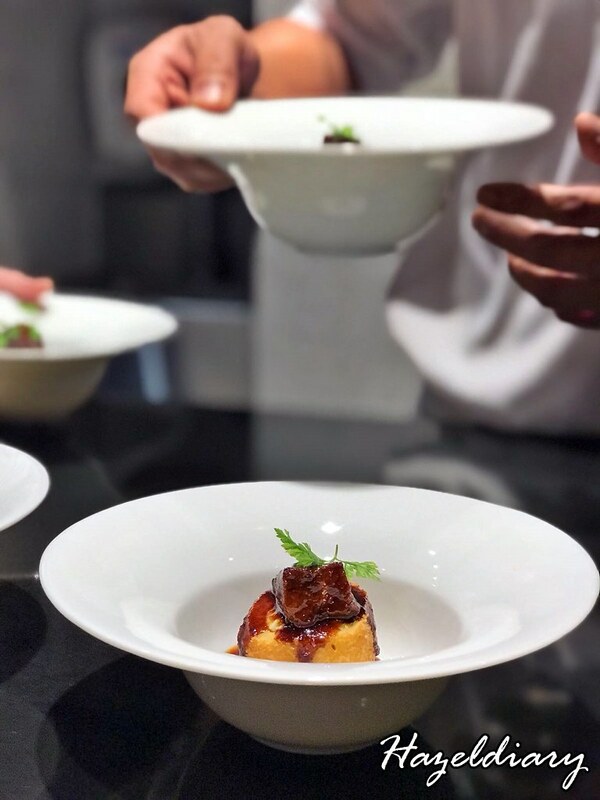 The entire 6 course menu is priced at S$188.00++, which is considered reasonable, considering the factors of the quality, freshness of the food served tonight. 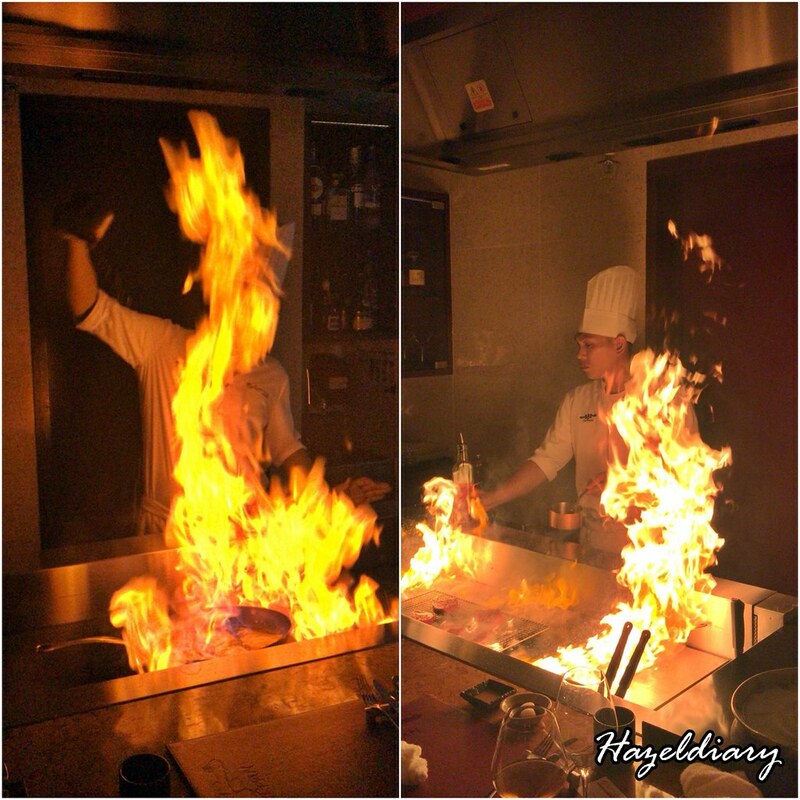 Diners also get to have intimate session with the chef witnessing the skilfulness of the Chef. 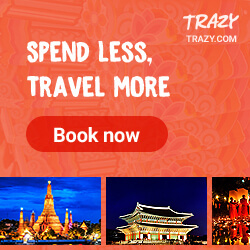 Other courses including 4 course set priced at S$78.00++ and 5 Course set at S$88.00++. The experience here has been amazing, and definitely, make it to my list of places to return again. And sake pairings with menus are available.